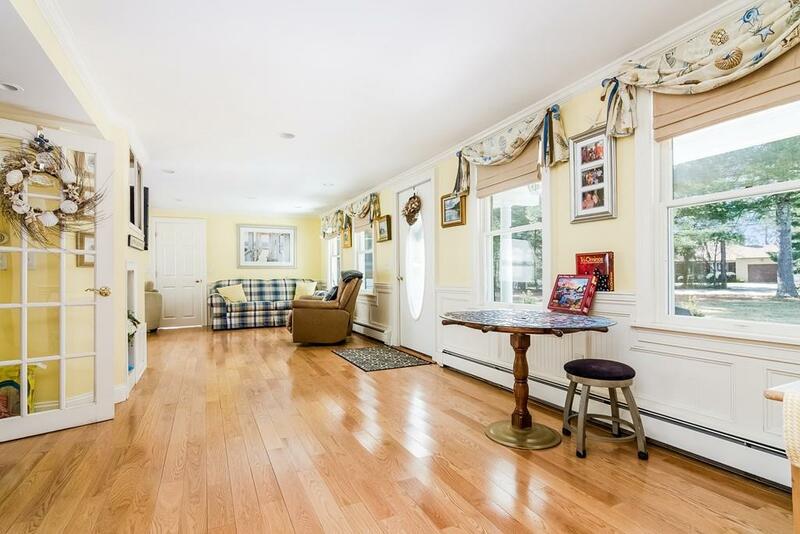 0.3 miles from a town landing, this spacious in-village Cape has room for everyone. 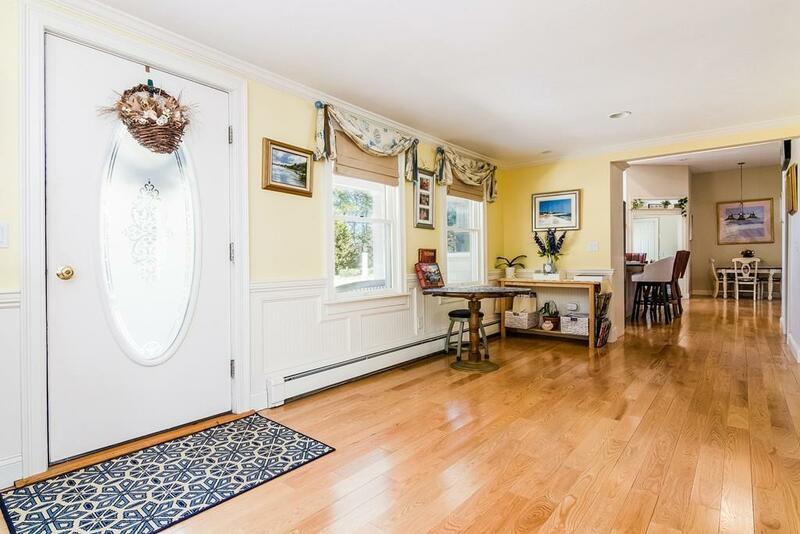 Light and bright updated kitchen with vaulted ceiling, wood floors and large island. Formal dining room with coffered ceiling and wet bar, L-shaped living room, home office, 1st floor laundry, and lovely Master make up the rest of the first floor. 2nd floor has 2 bedrooms, plus a bath, and then there is a 21 x 19 family room plus another bedroom and bath over the 3 car garage. Acre plus lot with in-ground pool, pretty pergola, patio, and decks. A great spot in one of the Capes most sought after villages. 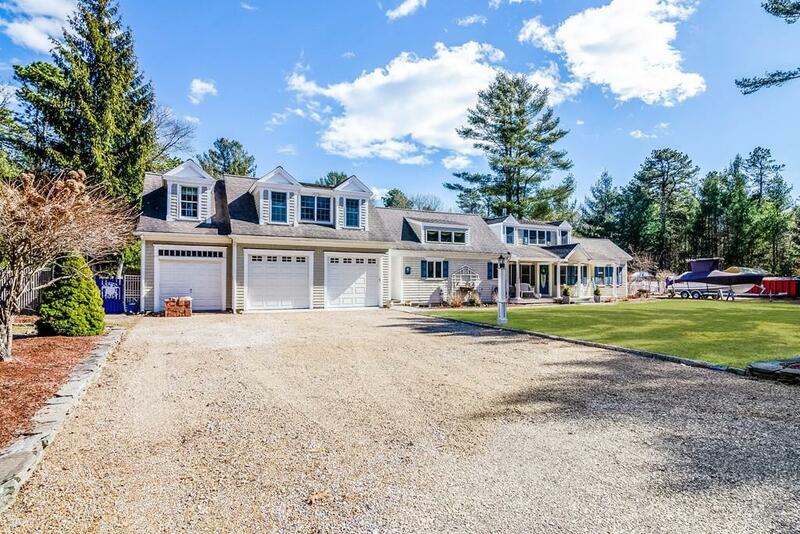 The property has a 5 bedroom Title 5 septic system. Taxes may vary due to owner use of property; Buyer should confirm.